Gluten Free. 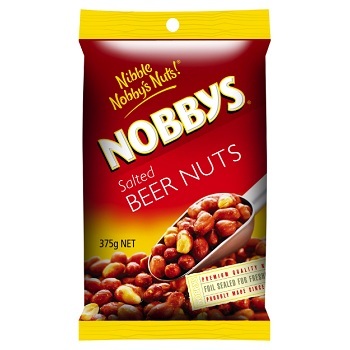 Foil sealed for freshness. 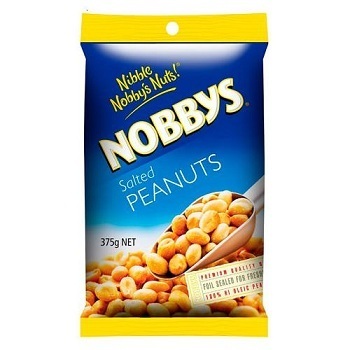 Premium quality Salted Peanuts in 375g bag. 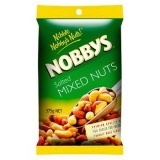 Premium quality Salted Mixed Nuts in 375g bag. Premium quality Salted Beer Nuts in 375g bag. 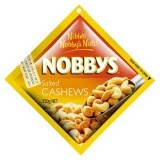 Premium quality Salted Cashews in 150g bag. 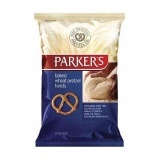 Parker's the original pretzel company. Baked Wheat Pretzels in a 200g Bag.